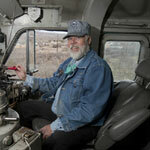 Jerome, AZ is just about the most happening ghost town you can ever imagine. 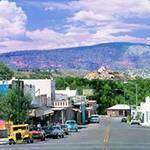 Sure, the town is filled with legends and stories from the old days and has interesting stories for ghost hunters, but rest assured, there are plenty of places to get a good night’s sleep in Jerome, without fear of of the super natural. 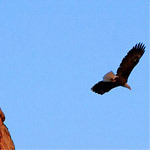 Below are a few that we’ve hand picked for you if you’re looking to hang your hat in Historic Jerome, AZ for the night. 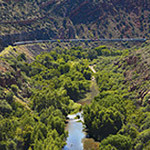 Where indicated we’ve linked to our packages page where we highlight details on Jerome discount packages we’ve helped negotiate for riders of the Verde Canyon Railroad. 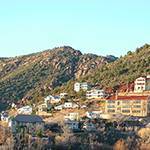 For more about the city of Jerome, AZ, visit our page dedicated to this unique, beautiful city. 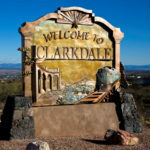 Built in 1899 and listed on the National Historical Registry, the Clinkscale Building where the Inn is located has been everything from a brothel to a candy store . 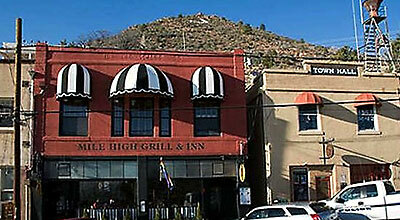 Like most of Jerome it prides itself on its history and reputation of being haunted, but it’s also a great deal in an excellent location and even has a nice restaurant on site. 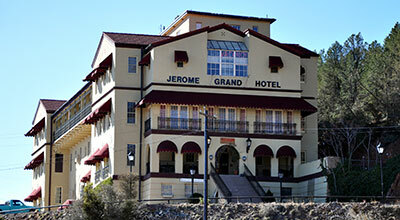 A great quality and value hotel in Jerome with a rich history. 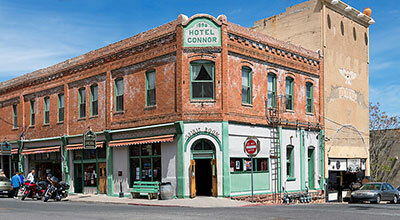 First constructed in 1898 during Jerome’s mining heyday, the hotel burned to the ground twice and was rebuilt in to its current structure in 1899. Choose between 12 rooms styled in historic charm with a reputation for 1st class service. 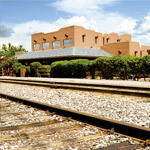 Verde Canyon Railroad has worked with the Connor Hotel to offer up a special vacation package. 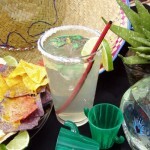 Make sure to ask when you reserve. 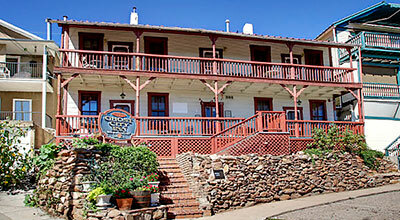 Set in a former hospital with a reputation for being haunted, this Spanish Mission style hotel is located on a ridge above Jerome. 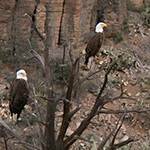 You’ll have great rooms from many of the rooms and an excellent vantage point of the Verde Valley below. 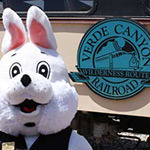 Read more about the Hotel Room and Ride package where you’ll save and get 2 tickets to the Verde Canyon Railroad. 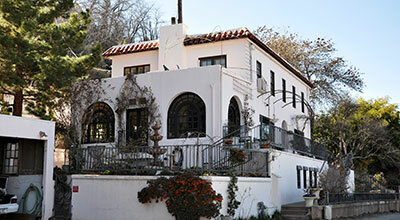 Built in 1917 for Jerome’s chief Surgeon, this beautiful mansion has been lovingly restored and turned in to a quaint bed and breakfast style accommodation. 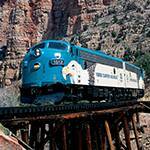 Amazing views, old world charm, and friendly hospitality abound. 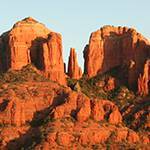 Just be sure to reserve your stay in advance, as there are only 4 suites to choose from. 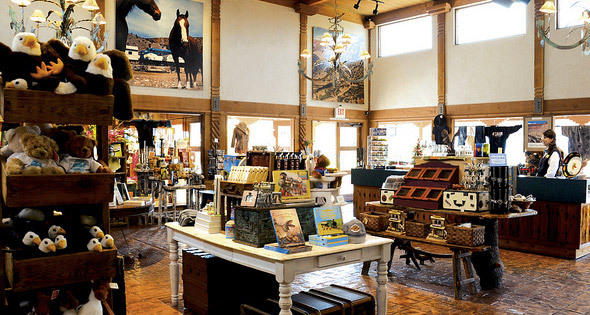 Since the 1890’s this building has been a boarding house of one kind or another. 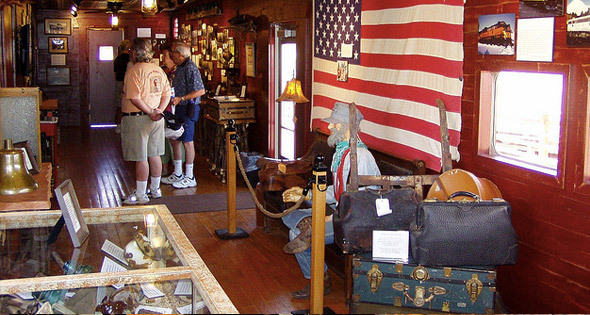 Today you’ll find a well restored Victorian age bed and breakfast with 6 themed bedrooms and hearty breakfast included in the price. It’s a great value overall for Jerome and even better when you take advantage of the package we’ve worked out here.